Two brothers Ayodeji Obadimeji, 18, and Saheed Obadimeji, 19, have landed into serious trouble for allegedly beheading a 10-year-old boy in Lagos for ritual. A statement issued by the Lagos State Police Public Relations Officer, Chike Oti on Wednesday said a team of anti-kidnapping personnel from the police command on Nov. 27 at about 20:30hrs, arrested two siblings at Ibeju-Lekki area of the state. Oti said in the statement that policemen from the Lagos Command were on routine patrol between Ajah/Epe expressway, when the suspects were apprehended along Tunde Balogun Street, Shapati, Ibeju-Lekki in possession of fresh human head. “The victim has been identified by his parents as Joseph Makinde, male, aged 10 years,” he said. Oti said the torso had been recovered from an uncompleted building located at Shapati and that effort was being made to arrest the said Sodiq Abefe who allegedly contracted the duo to commit the heinous crime. 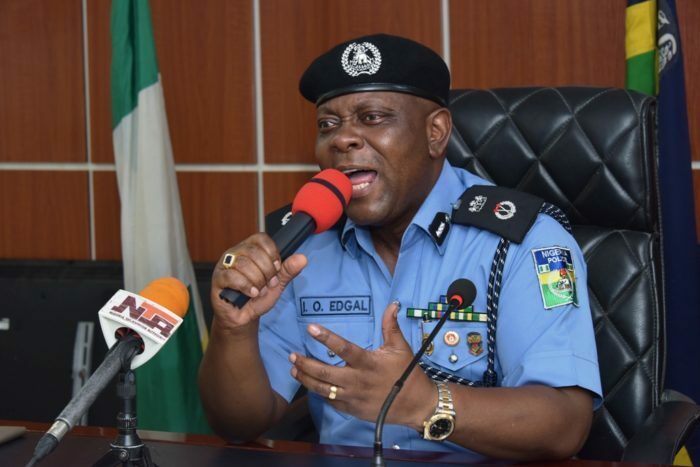 He said the Commissioner of Police, Edgal Imohimi had directed that the case be handed over to the Homicide section of the State Criminal Investigation and Intelligence Department (SCIID), Panti, Yaba for further investigation.